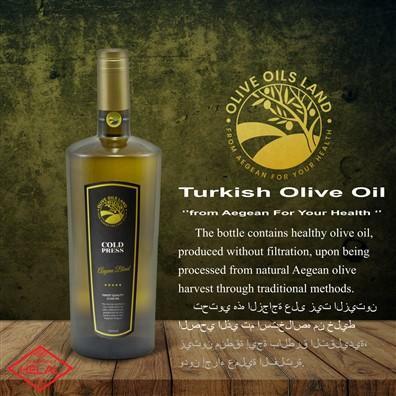 OliveOilsLand® is one of the First inventor of 5 - 10 – 15 – 20 L Bag in Box Packaging for Olive Oils All Over the World . 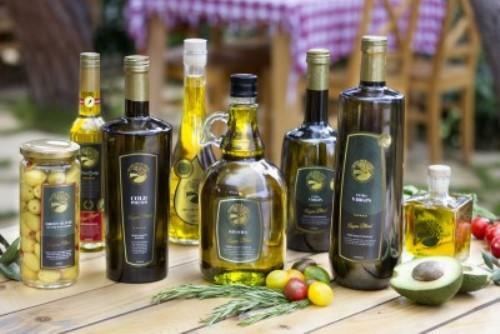 Especially, 5- 10– 20 L Bag in Box Packaging for Olive Oil is preferred by Catering Companies , Restaurants , Pizza Chain Restaurants , Delicatessens , Hotel Restaurants , Convenience Food Factories. 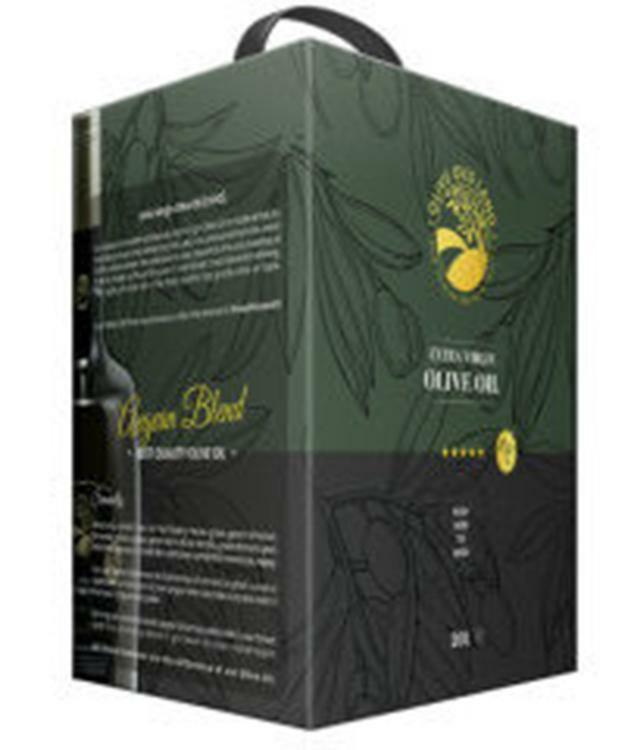 the role of Bag in Box Packaging olive oil is to enhance the flavor and aroma of the foods it accompanies. 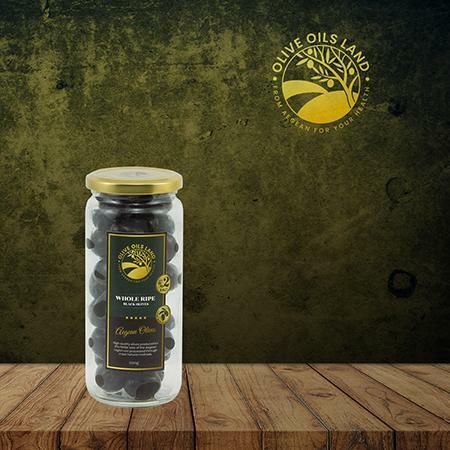 That’s why OliveOilsLand® insists on harvesting our fresh olives at green-ripe flavor maturity, rushing them to our mill, and immediately protecting the fresh oil from flavor-robbing heat, light, and air. 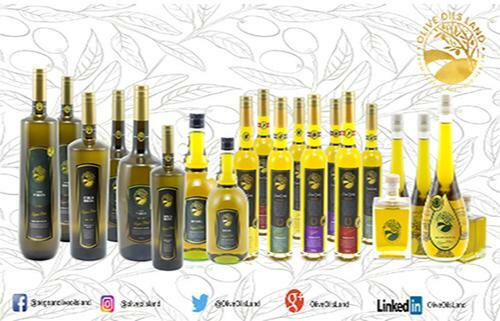 OliveOilsLand® Bag in Box is made from corrugated cardboard or solid board, the outer box provides exceptional protection during transit. Each bag is specifically constructed to preserve the exact liquid inside, ensuring the contents stay uncontaminated by the air outside.